Just Released. 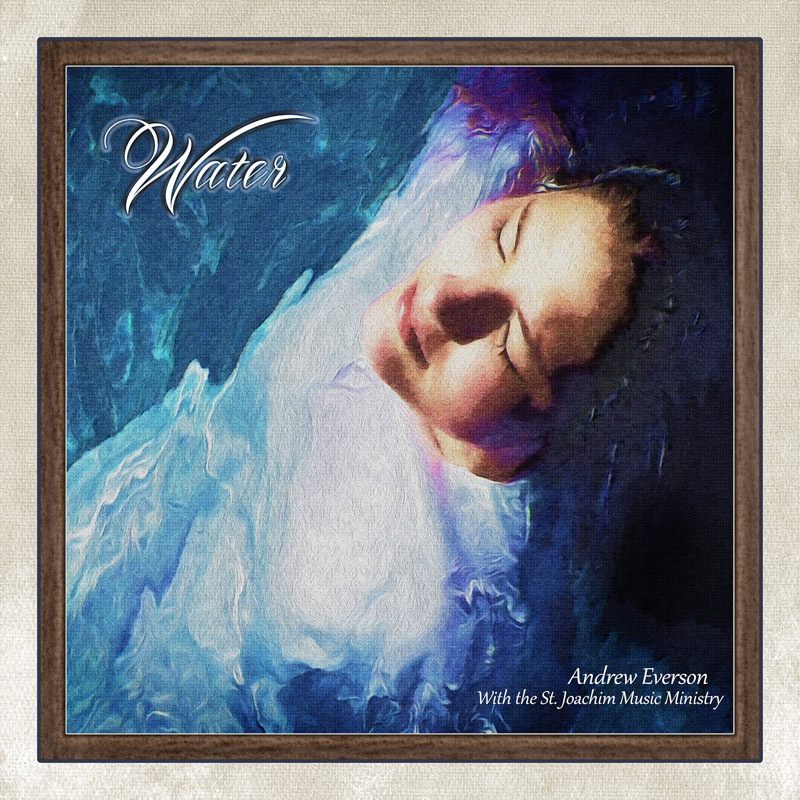 Recorded between 2011-2015, this collection features 13 original songs by Andrew Everson. 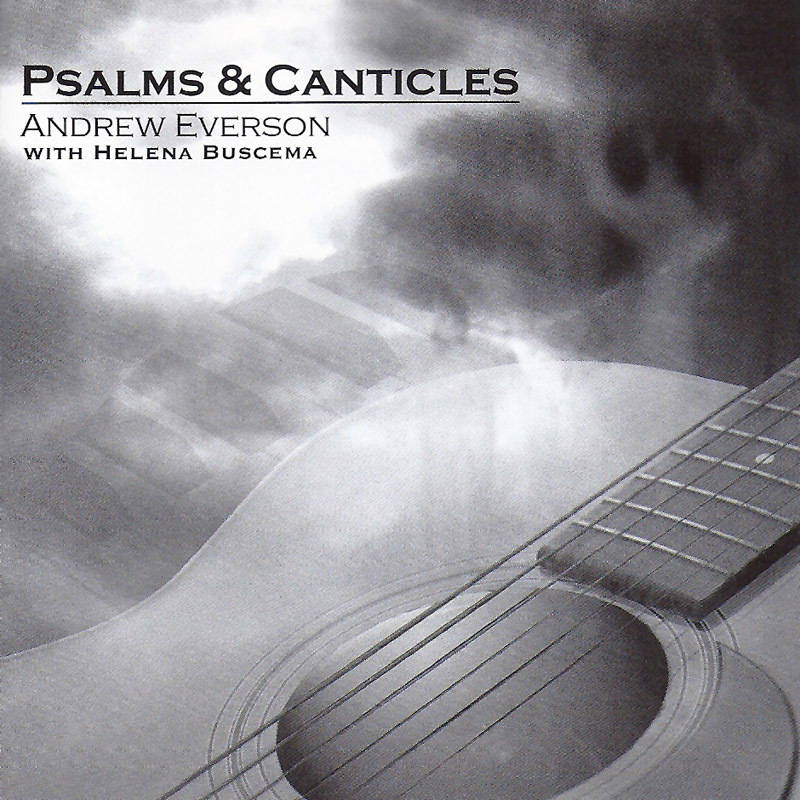 Recorded between 2007-2009, this collection features 11 original songs by Andrew Everson, three of which have been published by OCP and are available now for choirs everywhere. 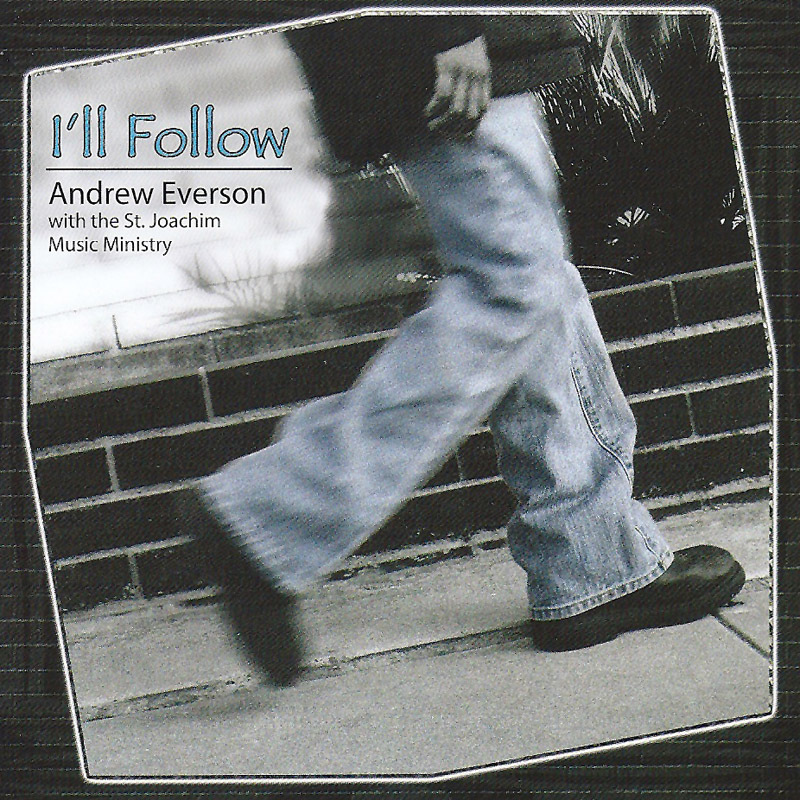 Recorded from 2003-2005, this is a collection of responsorials for use in the Liturgy of the Word. 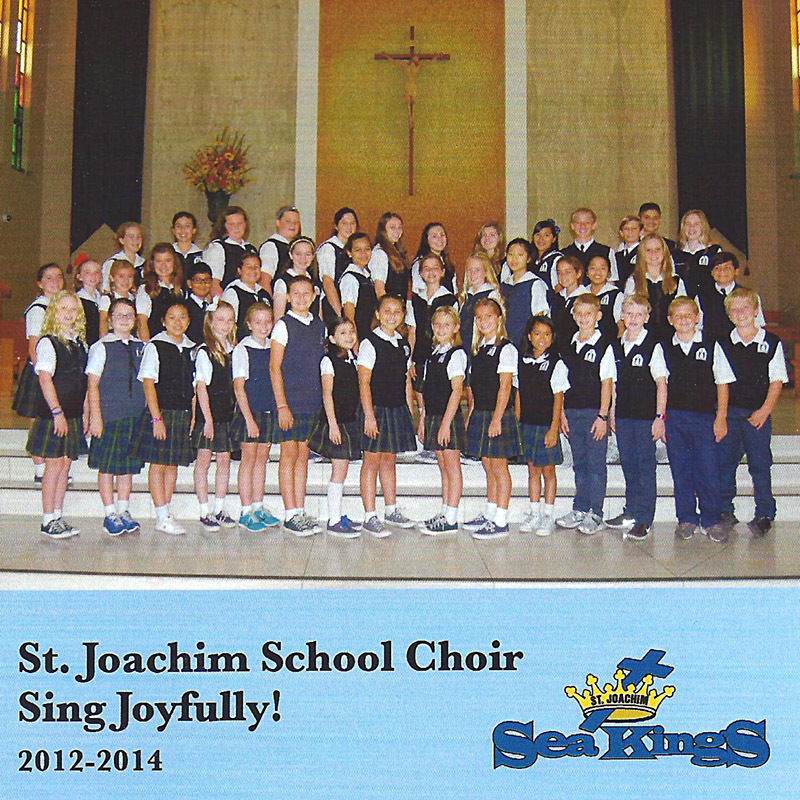 St. Joachim School Choir recorded from 2012-2014. Choir Members Only. This area provides the recorded music and song lists from our weekly rehearsals.